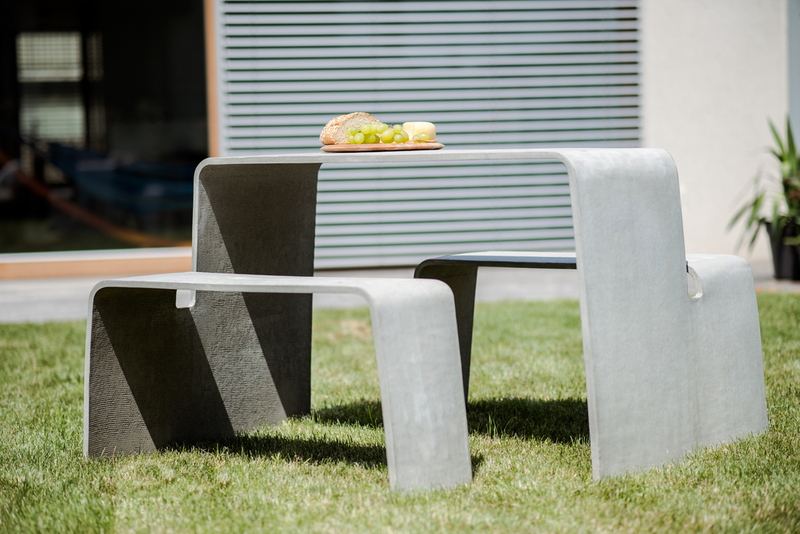 Concrete Garden outdoor furniture reveals another side of concrete aesthetics. The collection transforms cold material into elegant shapes and thin objects into strong structures. 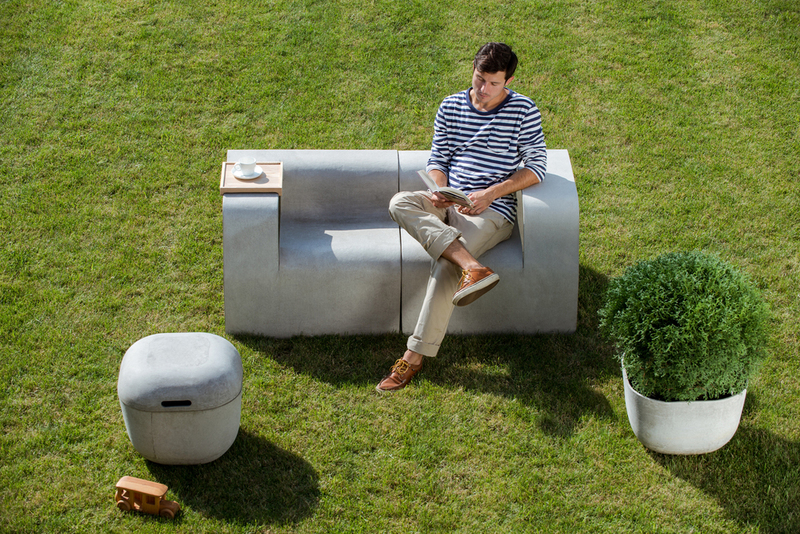 Made of natural fiber cement and designed by architect Tina Rugelj, Concrete Garden is a poetic garden collection that is tough enough to endure any kind of bad weather.